Welcome to the official website for Sonoma Girl Scouts. We are Service Unit #103 and serve all Girl Scouts in Sonoma, Glen Ellen and surrounding areas. 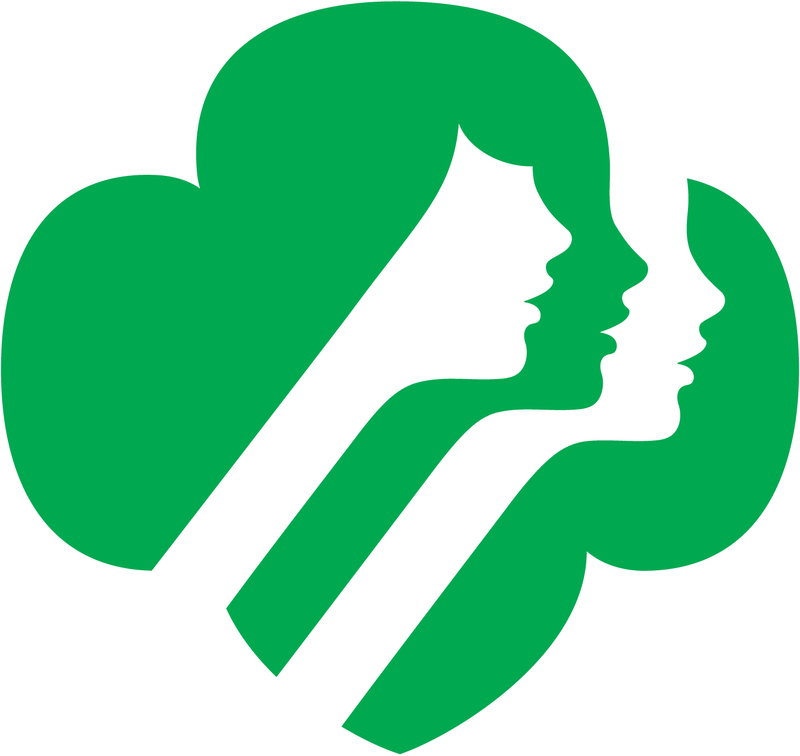 Our Service Unit is proud to be a part of the Girl Scouts of Northern California! We use this site to keep our Service Team members up-to-date with all of the happenings of Girl Scouts and our community, as well as for you, our troop leaders and parents. This site is also a great way to share information about our troops with your friends and family! We hope you’ll use and enjoy features such as the online calendar and photo gallery! Suggestions and comments on this site are always welcome! Thank You. And please contact us with your ideas, suggestions and/or questions. The Sonoma Girl Scout Service Unit empowers girls and adults to expand their horizons, serve their community, and foster leadership in a collaborative, inclusive and fun atmosphere. The goal of this website is to make it easy to find as much information as possible about Sonoma Girl Scouts, and who to contact in case you want more! Girl Scouts of the USA is the world’s largest organization focused on and dedicated to girls -all girls- everywhere. GSUSA promotes building character and learning skills that empower and enable girls to succeed throughout their lives. Any girl who is between 5 and 17 years old can become a Girl Scout by accepting the Girl Scout Promise and Law and paying the $12 annual membership dues. However, no girl will be denied membership in Girl Scouts for financial reasons. * The word “God” can be interpreted in a number of ways, depending on one’s spiritual beliefs. When reciting the Girl Scout Promise, it is okay to replace the word “God” with whatever word your spiritual beliefs dictate. For more information about Girl Scouts in Sonoma, please visit our council website at: Girl Scouts of Northern California. New leaders and volunteers are always needed, please contact us at SonomaGirlScouts@gmail.com for more information.